Our West Palm Beach Injury Lawyers Can Help You 24/7. Call Now! If you are looking for an experienced West Palm Beach Personal Injury Attorney, Car Accident Attorney or Medical Malpractice Attorney then Larmoyeux & Bone is here to help. Call our office right now 24/7 at (561) 832-9400 or start a live chat to speak immediately with our Florida Bar Certified lawyers and expert investigators. With over 60 years of experience handling cases just like yours all over Palm Beach County, Larmoyeux & Bone is here to provide you with personalized legal care. Let our one on one legal staff help you get the compensation you deserve today! 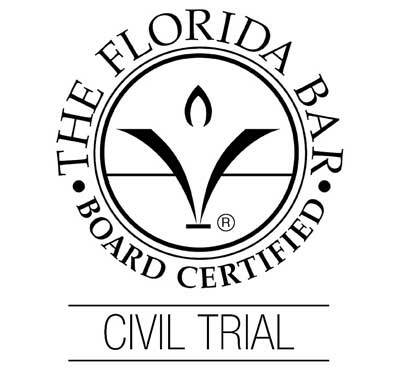 Why Should The Lawyer You Choose Be Florida Bar Board Certified? At Larmoyeux & Bone, our Florida Bar Certified Lawyers focus exclusively on helping injured people. We are West Palm Beach’s most familiar lawyers. While no two injury cases are exactly alike, they all have one thing in common. Injured people need help to rebuild their lives and, hopefully, get back to where they were before the accident or event that robbed them of their health and peace of mind. We take pride in providing that kind of help. 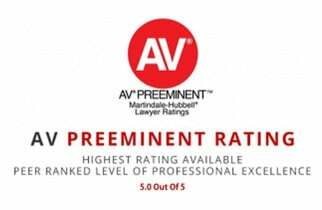 If you face a personal injury, contact us to have one of our our AV rated 5.0 out of 5.0 Lawyers examine your case today!